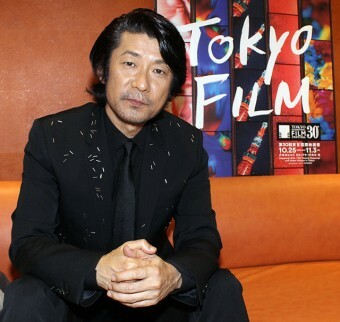 During the TIFF opening ceremony on October 25, Japanese Trade Minister Hiroshige Seko mentioned that one of the themes of this year’s festival was “cooperation,” and cited Legend of the Demon Cat, a joint China-Japan production, as an example. 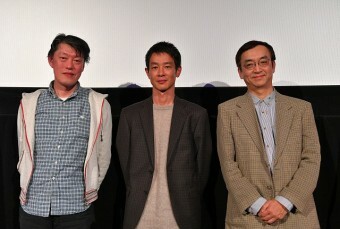 Mr. Long, one of this year’s Special Screenings, is also a co-production of various cinematic forces in Japan, Hong Kong and Taiwan. 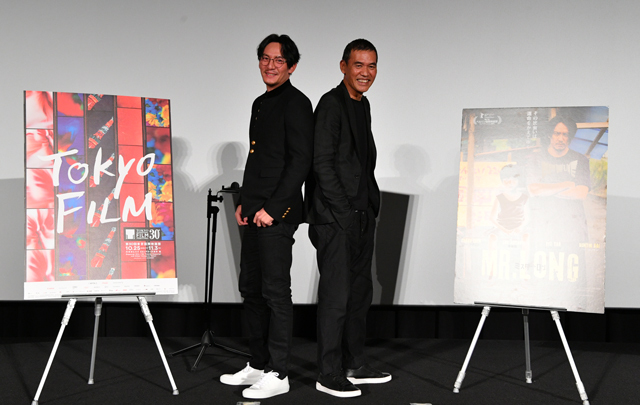 The public showing of the film in front of a packed house on October 27 was preceded by guest appearances from the film’s Japanese writer-director, Sabu, and its Taiwanese star, Chang Chen. The two men, both snazzy dressed in black and sporting tennis shoes, were asked to explain how this “dream project” had developed. Apparently, Sabu and Chang first met at the Toronto International Film Festival in 2005 and, having admired each other’s work for years, agreed to try to do something together, but didn’t make any plans until they met again a few years ago in Taiwan. Sabu obviously wrote the character specifically for the actor, who is best known for historical roles in movies like Red Cliff and Crouching Tiger, Hidden Dragon. While Mr. Long is the kind of modern persona you would typically find in a Hong Kong gangster film, he retains the reticence and somber dignity of the historical characters that Chang is known for. In the film, Long is a hired assassin who can take out a roomful of thugs with only a knife. Sent to Japan to kill a rogue Taiwanese gangster, he fails, barely escaping with his life to a broken-down backwater neighborhood. There, he makes the acquaintance of a little boy who, as it happens, speaks Mandarin. The boy’s single mother, Lily (Yao Yi-ti), is a junkie prostitute from Taiwan with a tragic background. 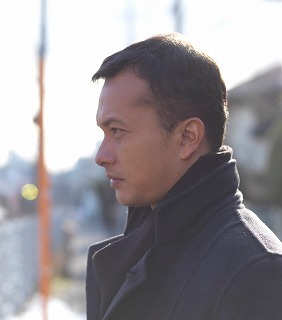 Perhaps as a means of broadening the appeal of the movie in Japan, Sabu’s script has Long, who is effectively stranded in Japan, endearing himself to the local community through his talent for Chinese cooking. The neighbors chip in and help him set up a street stall, which is a big hit in the neighborhood but also attracts the notice of the local criminal underworld, and, by extension, the thug Long was supposed to whack. 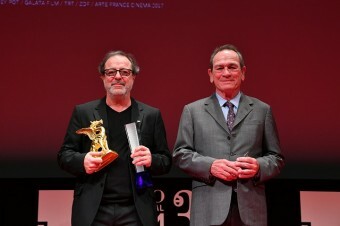 The audience laughed, and even Chang, whose quiet demeanor is obviously not just a screen construct, chuckled uncharacteristically. “Well, anyway, thanks for calling me a professional,” he said, to more laughter. 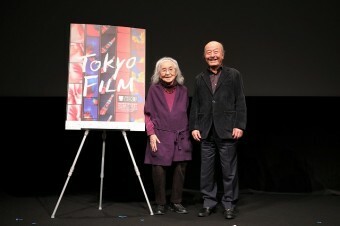 Also uncharacteristic was the festival’s invitation to the audience to take photographs of the pair—although only on the condition that they include in their inevitable social media posts that the movie opens in Tokyo in early December. “I think word of mouth is really important for a film like this,” Sabu said. The “word” in this case is “Chang,” whose own fans were too busy snapping more photos to pay much attention to the director, but he didn’t seem to mind.